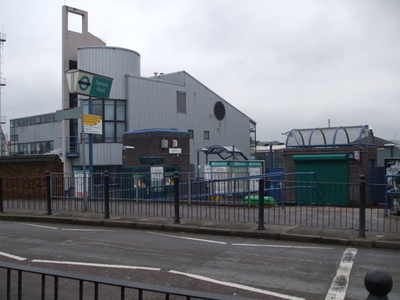 Devons Road station is a station on the Docklands Light Railway (DLR) in east London, serving Bromley-by-Bow to the north and Poplar to the south and west. It takes its name from the B140 Devons Road. The station is located on the DLR's Stratford branch, between Langdon Park and Bow Church stations and is in Travelcard Zone 2. 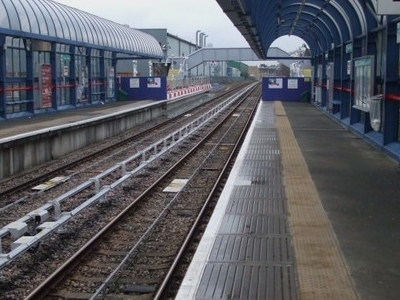 Here's the our members favorite photos of "Metro Stations near London Borough of Tower Hamlets". 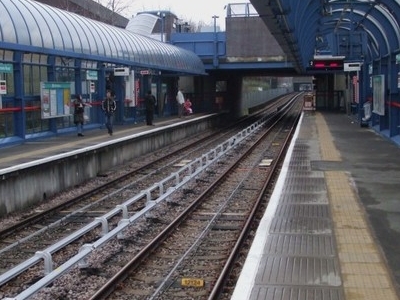 Upload your photo of Devons Road DLR Station!